Facebook.com/KendrickLamarMusicKendrick Lamar has been named the “Rapper of the Year” by GQ in the magazine’s 18th annual Men of the Year issue. 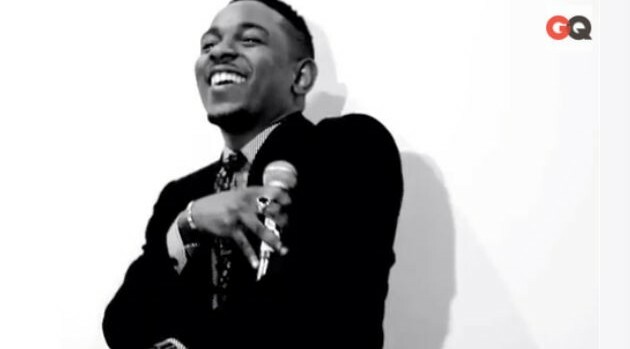 To celebrate, the publication has released behind-the-scenes footage from the rapper’s photo shoot, which reveals Kendrick spitting a freestyle while stylists adjust his outfit. “Oh you thought you had me all figured out/ Take it from the horses mouth, you will never understand me/ I told y’all the plan B was to win your hearts before we win a Grammy,” he rhymes. To view GQ’s full feature on its “Rapper of the Year,” visit GQ.com.